The Boutique Hotel & Spa Grau Roig has a long history behind it. Located in the heart of the Andorran Pyrenees, it was originally a mountain refuge and has maintained its essence as well as the materials that were later used for its construction. 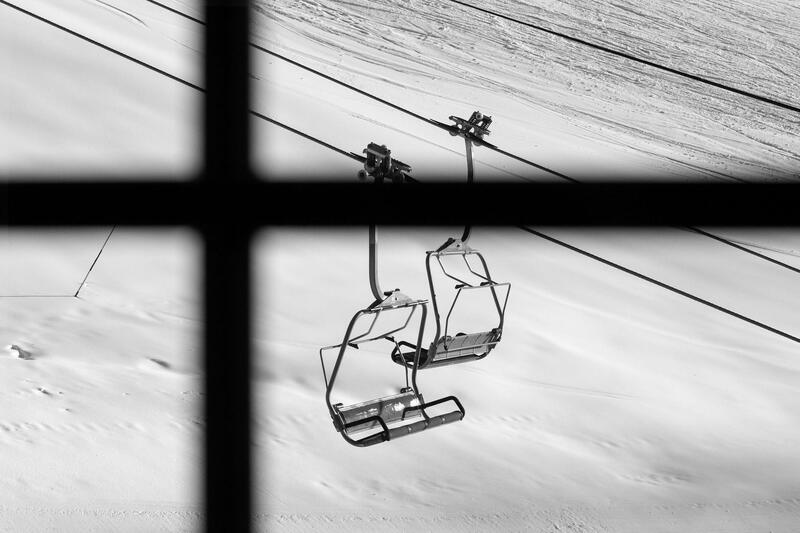 It all started in 1956, when Francesc Viladomat, an entrepreneur and ski champion, installed the first ski lift at the top of Coll Blanc, in El Pas de la Casa, where it still stands. 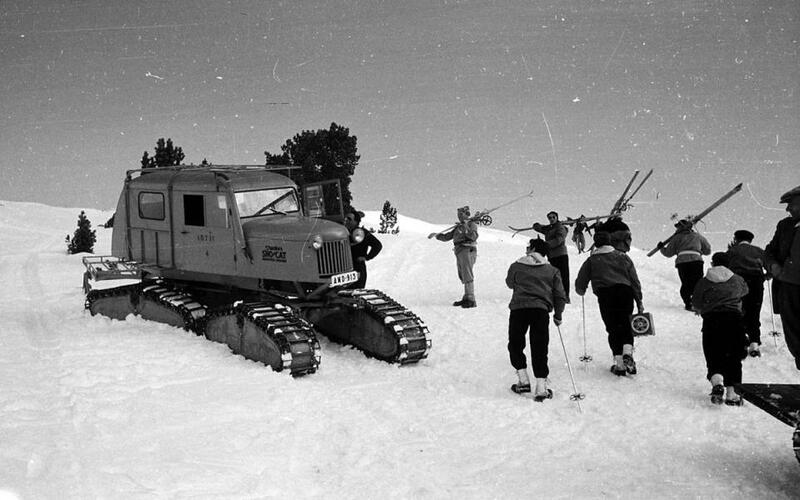 It operated thanks to a lorry engine and could transport up to 450 skiers an hour. 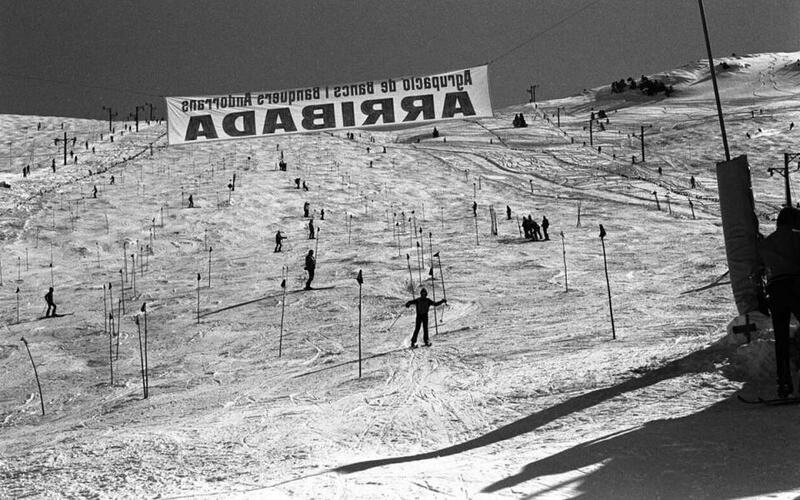 From then on, the ski resort grew with a new ski lift each year. 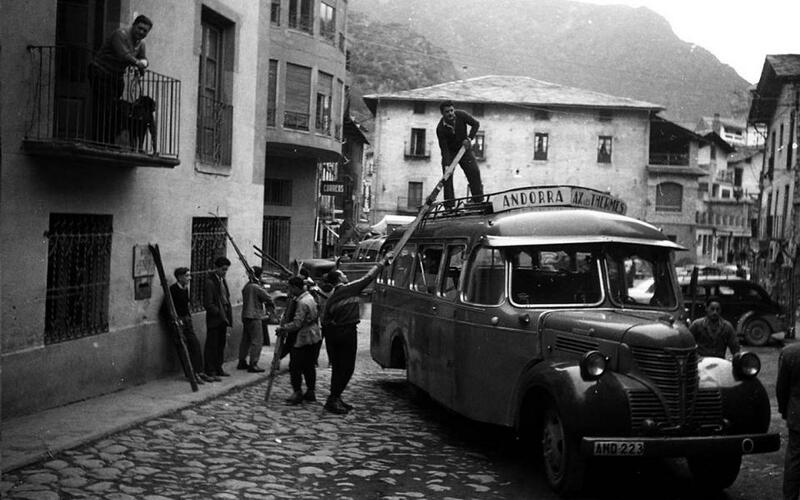 The first ski lift installed in the Grau Roig sector was in 1959, next to Hotel Grau Roig, which at that time was a small mountain refuge. In 1974, Hotel Grau Roig became the first hotel refuge in the sector. 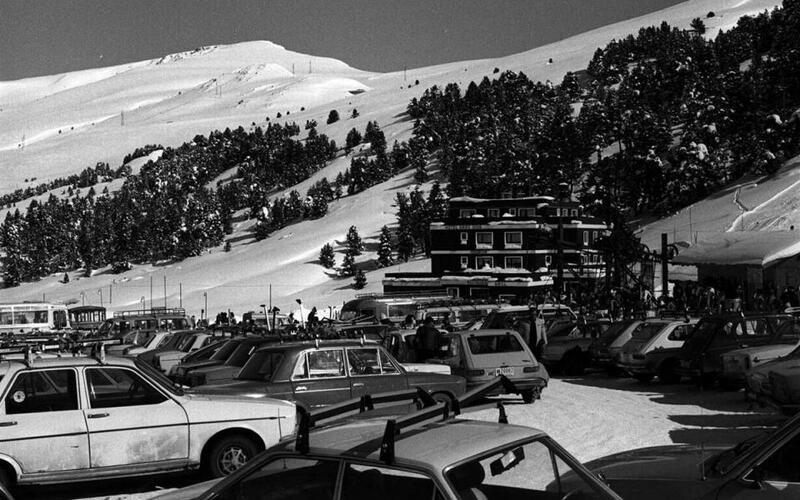 During the 1980s, Pas de la Casa-Grau Roig incorporated the first automatic snow guns and in the neighbouring ski resort, the Riba Escorxada sector was opened, which could be accessed from El Tarter. In October 2003, Pas de la Casa-Grau Roig and Soldeu-El Tarter announced a long-expected merger. The two Andorran ski resorts then moved on to constitute the largest skiable domain in the Pyrenees: Grandvalira. Our story started with the acquisition of the hotel by the Sans Marfany family in 1987. Since then, and with continuous improvements that have led to today’s boutique hotel, we have been in the same place offering our best service to travellers, skiers and mountain lovers, in an ever-growing evolution of quality and excellence, making us an ideal destination for enjoying those marvellous valleys all year round. In winter, obviously, we are ready to offer the very best service if you love snow and extreme mountain activities. In spring and summer, you can enjoy the excellent paths and routes around us, taking in the plant life and wildlife that are so characteristic of high mountain areas. With the spectacular lakes, streams and torrents, you can enjoy the sound of water while walking and breathing in fresh air. Autumn is the favourite season for our clients to enjoy the spectacular range of ochre colours which all the trees and plants in our environment display. What could be better than walking along paths covered in leaves, looking for wild mushrooms and berries and enjoying a good meal in our premises on the way back? You’ll enjoy the mountain in all its splendour at any time of year.